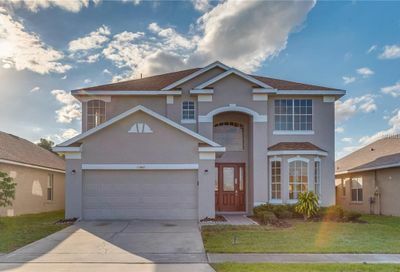 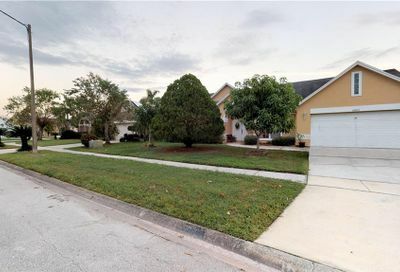 Southchase in Orlando, Florida is a 3200 + housing subdivision located in the south central area of the Orlando real estate market. 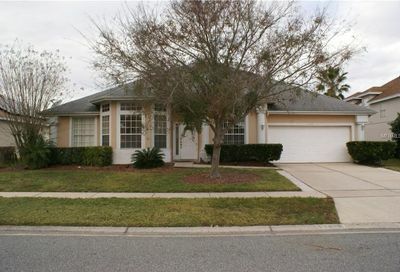 The homes in Southchase are contemporary in style and were built from 1991 to 2000. 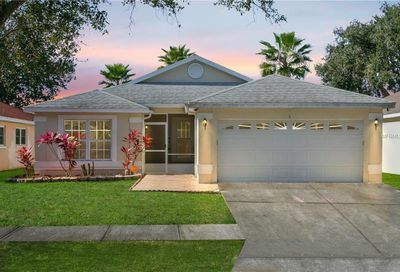 The homes range in size from 1,000 square feet to over 3,250 square feet. 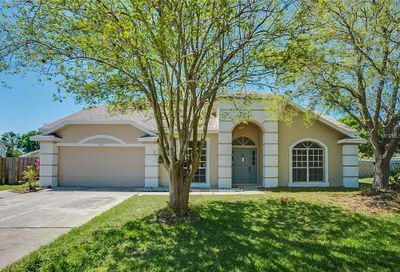 The community features various amenities throughout the many sections within the master planned community. 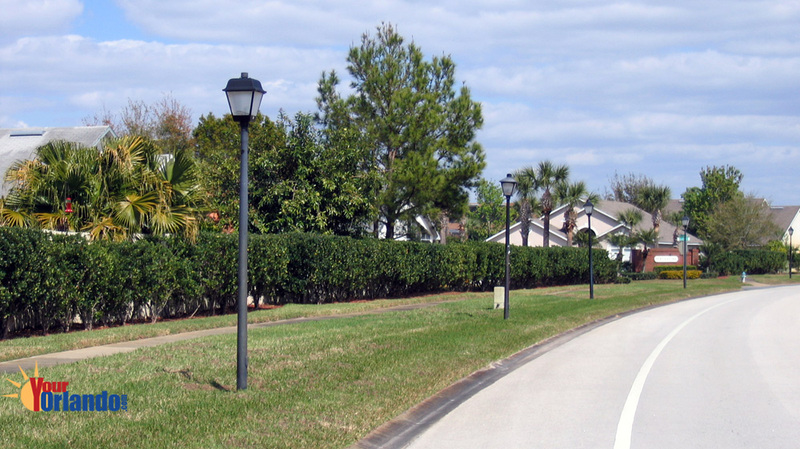 Some of the communities feature gated entrances, parks and more. 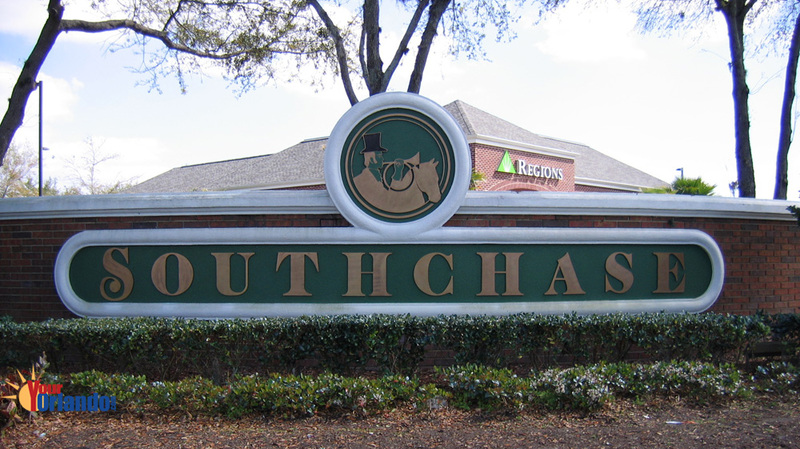 Southchase is ideally located within 15 minutes of Disney World, Sea World, and the Orlando International Airport. 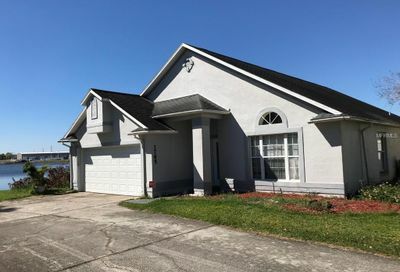 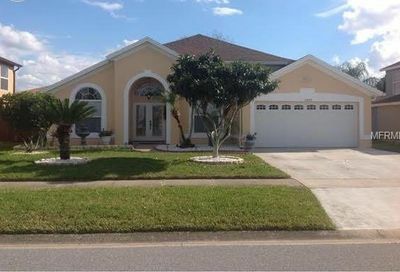 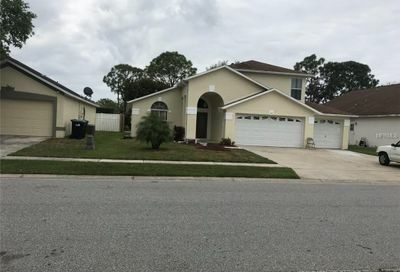 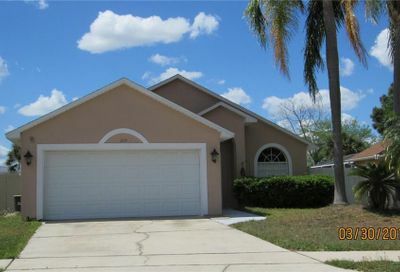 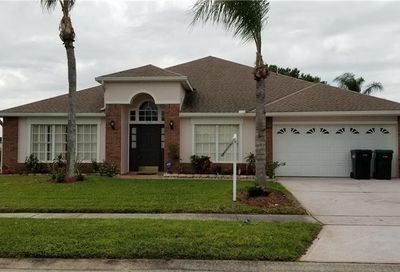 Also nearby are the Florida Mall, great restaurants and schools with easy access to the 417 Expressway and the Florida Turnpike.